Liftware is an American company that manufactures and sells utensils for people with hand tremors or limited mobility. The stabilizing and leveling handles and attachments were made to facilitate movement and regain independence while eating. With Big Apple Buddy’s personal shopping service, you can now buy direct from the Liftware online store anytime, anywhere. Experience the innovative technology of the products with the Liftwear Steady utensils. 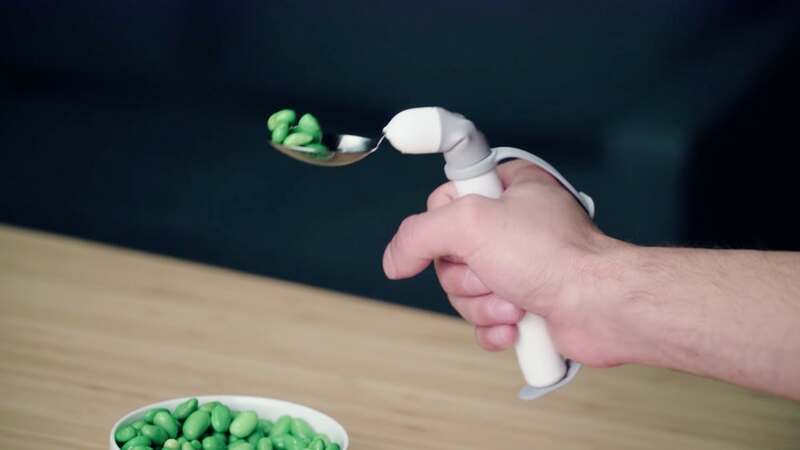 This collection helps people with hand tremors that have difficulty eating. The Liftwear technology is smart - it detects the level of the tremor so it can stabilize as much as possible. With various attachments like a soup spoon, everyday spoon, and fork, these utensils are life-changing for anyone with tremors. 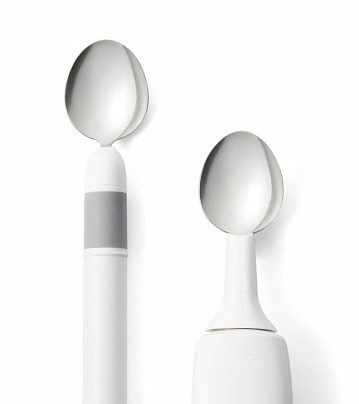 For those with limited mobility, the Liftware Level utensils will be the perfect assets to facilitate eating. Equally as smart as the Steady collection, this product adapts to your range of motion no matter how your arm or hand twists and turns. The electronic motion-stabilizing technology makes it possible for you to focus on your food and worry less about any limitations on your movements. Both the Liftware Steady and Level utensils come with spoon and fork attachments so there's no type of food you can't enjoy eating. The utensils turn on automatically when the attachment is connected, making it even easier and faster to start on your meal. The kits come with a charger so whenever battery is running low you can quickly attach and have the Liftware ready for your next dish. Unfortunately, the USA Liftware online store does not currently offer international shipping. However, Big Apple Buddy, your personal shopper, can help you buy products direct from the official USA Liftware online store and ship them to your doorstep, no matter where you are in the world. If you would like to buy from the USA Liftware online store, simply let us know which items you would like to order (by filling out the form below) and we’ll get back to you with a free international shipping quote within 24 hours!